Food Woman has a few yarn things she wants to show you. She’ll thinks you’ll like them. She’s may be right about that. But you don’t get to see them. Because I say so. That’s why. I’m the boss around here. I say when, and even if, any spinning gets done. And today, its not allowed. 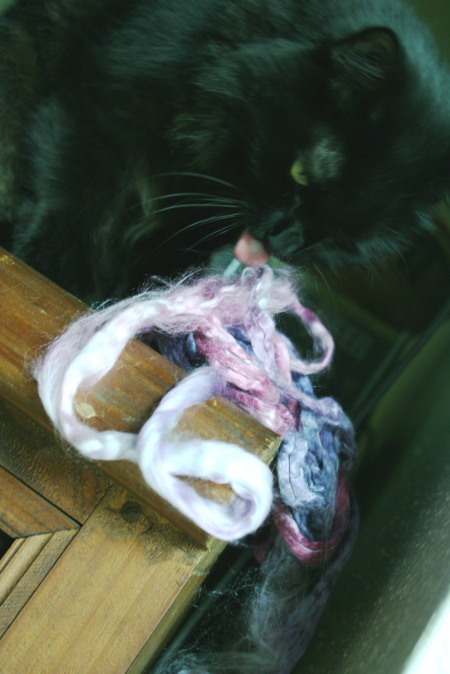 Today I get to try out the the 100% silk hand painted roving. Not sure what the big deal is about this stuff. It doesn’t taste good at all. But this project is nice. 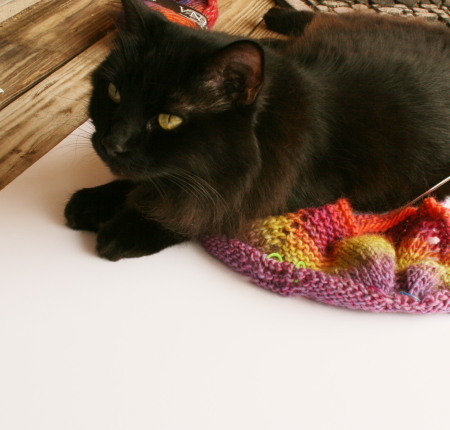 I have to say, that’s a comfy piece of knitting. I’ll be happy when this one gets bigger. But don’t make it so big that Boy Cat can lay on it with me. Its just needs to be my size. Oh here we go. 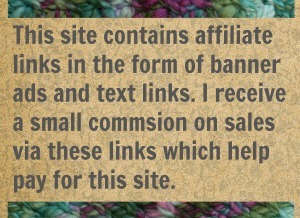 This is from handspun alpaca. I like alpaca. Think I’ll take my nap right here. Come back later. You can see the yarn then. 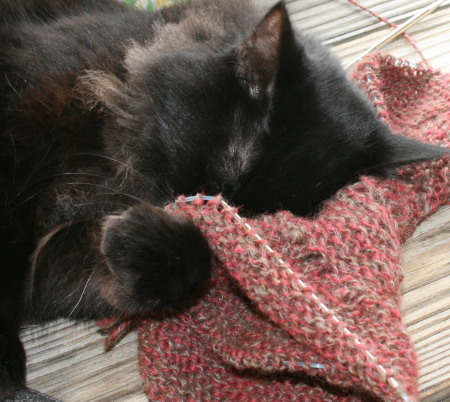 20 Comments on "You don’t get to see the yarn today"
I think Feline Overlord should get whatever she wants. Always. What a coincidence, she thinks the same thing. Of course it is not at all my fault that she is so spoiled. I bear no responsibility in that matter. They do always win out. Why is that? We are supposed to be at the top but they seem to be the boss. lol Thanks. But then I knew ya’ll would like this post. Cats rule the internet! cats rule the universe. they just allow us to live here as long as we provide food and treats and petting (as instructed only) and keep the litter clean, oh yes, and playing. there must be playing. I know. They only tolerate us for our service. Good thing they are so stinking cute. 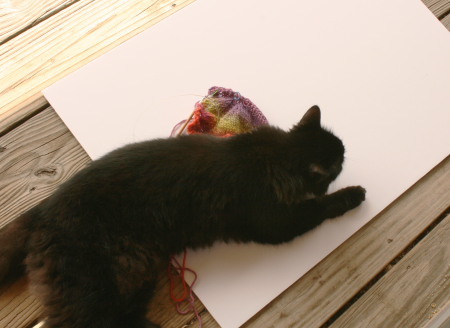 i enjoy the Feline Overlord’s posts as much or more than seeing the yarn. seeing the yarn makes me want the yarn and i can’t afford it so i get sad. Feline Overlord just makes me feel all warm and fuzzy and happy. love you kitty !!!!! I always knew it. 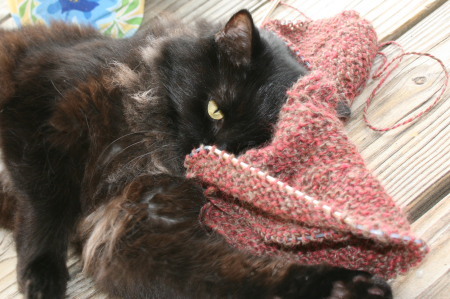 Cats trump yarn. Cats on the internet trump everything. I think the internet was invented so that we would have a proper way to worship our cat overlords. She is just precious! 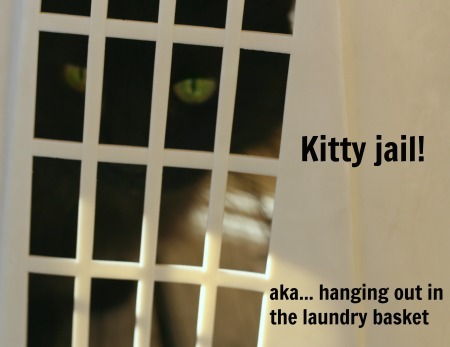 Of course cats rule… just ask them. 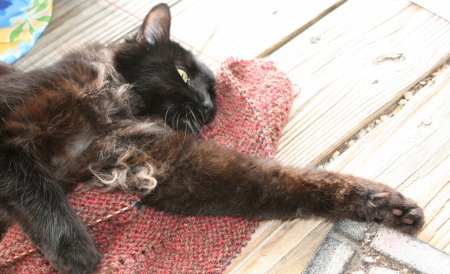 Give her a good tummy rub snd some extra catnip for me. 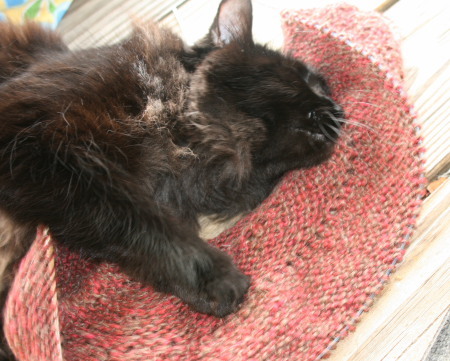 I lost one of my precious fur babies last week and I’m still grieving. So sorry to hear that. They are precious and they are family. Give plenty of love to the rest of your family and let them love you back.